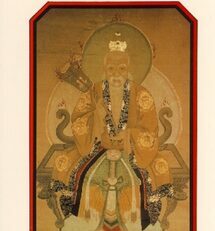 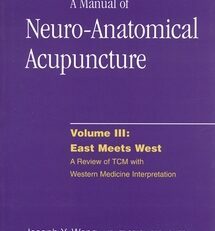 These three volumes present acupuncture as a technique that treats disease filtered with a scientific approach on the basis of anatomy and physiology. 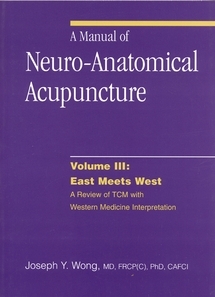 Volume Three is a review of traditional Chinese medicine with a Western medicine interpretation. 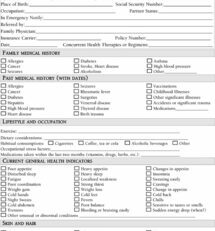 It makes TCM classical methodology easily comprehensive for those with biomedical backgrounds, thus helping to insert TCM into the Western medical practice in a simple, easy, and more effective way. 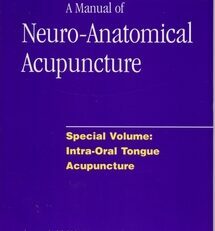 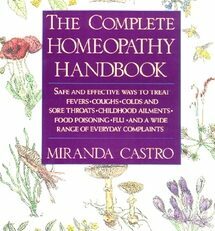 It is an excellent therapeutic guide for acupuncture in both TCM and neuro-anatomical approaches. 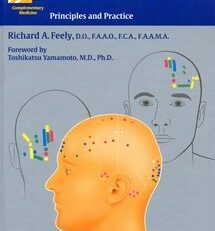 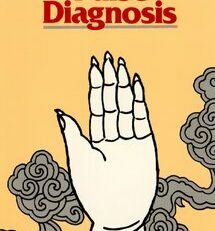 These texts are particularly useful selections for practitioners of nerve-based approaches to using the acupuncture points.